Jennifer Birch is a consumate musician, who clearly masters her art and pays great attention to the detail in her music throughout. By this, I mean all aspects. I've seen Jen live twice, once in a huge space with masses of natural reverb. During her soundcheck she stopped myself and Mike Krabbers in our tracks as the bass came in. Perfect timing, nothing done to excess, but huge impact as a result. Jen plays ukulele, bass and drums on this album - if you can get to see her live, watch her mastery of all of these, combined with a loop pedal to bring it all together. Stunning stuff. Listen on a powerful system with great bass. The album opens with 'Rise And Fall' simple fingerpicking on the ukulele, together with choral vocals and harmonies, then after a minute or so, the bass comes in. Nothing fancy, just beautiful in simplicity. More upbeat is 'Play With Fire', the backing loop of vocals provides a foil for the lead vocals. Jen's impressive vocal range comes to the fore here. The title track 'The Pass Of Storms' is the one that stopped us dead when we heard it first. A big resonating bass line kicks the track off, this is even more impressive live, but certainly does not disappoint on the CD. 'Soothe Me' is haunting, ethereal and deeply sensual all at once, this is the one to get lost in imagery. Wonderful. All in all, I think that the album is a great demonstration of how you don't need a huge amount of instrumentation to make great music. Much of the bass is very simple, interleaved with the ukulele and absolutely minimum percussion. Pefectly done, but the best instrument on the album is Jen's voice. This is another album to properly 'listen' to, while doing nothing else. Let yourself wallow into the sound. I'm lucky enough to have some decent sound equipment, so was able to hear the best detail from the album, hopefully as the studio and mixing engineer intended. Production throughout is absolutely top notch. Credit to Richard Sabey at the Woolpack Studios and Steve Chrisanthou at 600 Feet Productions for their sterling work on this. For all these reasons, this another album to receive our recommended album award. There have been a lot of great albums recently, so we really wanted to have a reason to not award it, but just couldn't find any. 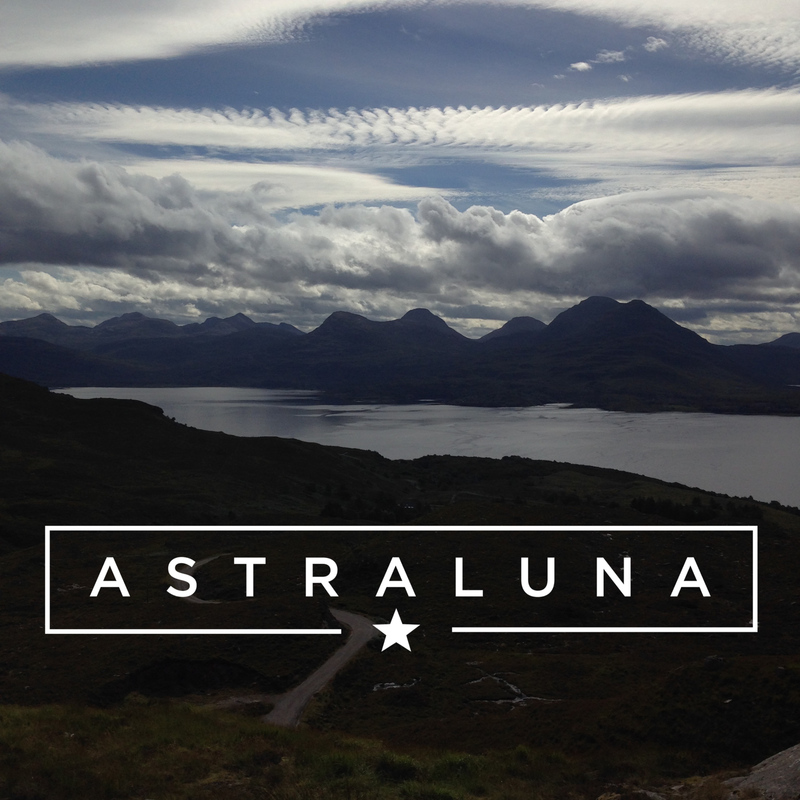 Go to www.astralunamusic.com to buy this amazing album. Just the right thing to relax to. I'm an expert in the subject, after all.